As we delve deeper in to the digital age in which we live it seems that more and more services are at our fingertips and only a click of a button away. You want a ride, you Uber. You’d like a meal from your favorite restaurant, but your sweats and that couch aren’t letting you go anywhere, then Door Dash has you covered. Don’t feel like doing laundry? There is Tide Spin for that. As we move forward there are more and more on demand services at our fingertips and the list grows on. On demand services have made our lives easier, opening up an array of services we never knew we had at our disposal. One such service is a new on demand self storage company based in Chicago called Blue Crates. Blue Crates is Chicago’s own on demand self storage option. Why lug your own things to a dusty storage unit when at the tap of the mouse you can have Blue Crates drop by with crates or wardrobes for you to pack? You pack them and we pick them up on your schedule. It is that easy. 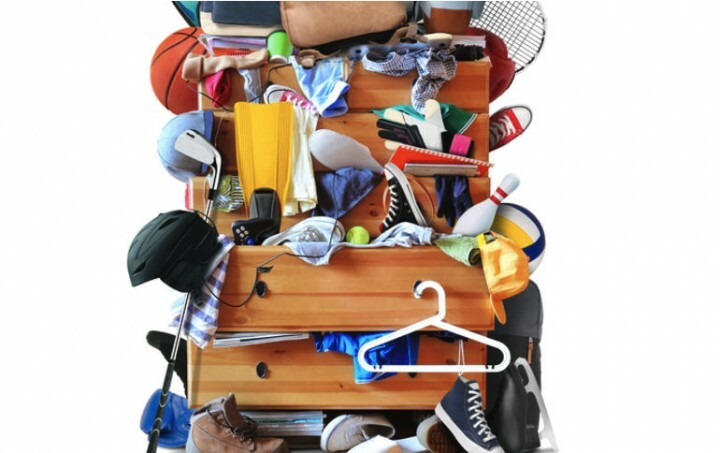 Just like that you have decluttered your apartment, unstuffed that closet, or simply gotten those golf clubs from beside your nightstand. On demand self storage just like that. Take a look at how it works at bluecrates.com for an in depth look at how it all works. Also be on the lookout for storage wisdom from our resident storage philosopher Bluecrates (that’s pronounced bloo-cruh-teez), our resident Closet Philosopher and giver of storage wisdom.